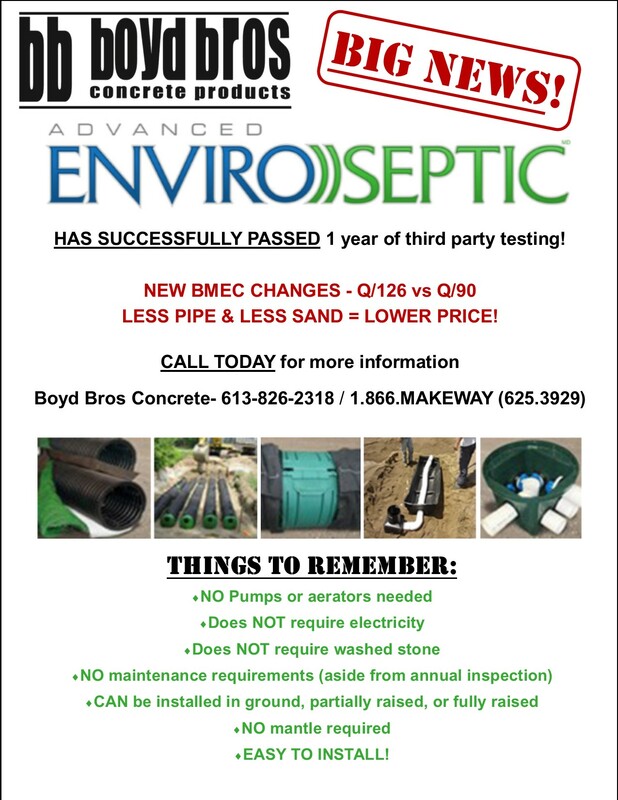 Enviro-Septic has successfully passed 3rd party testing! You can now use Q/126 to calculate the pipe length needed, instead of Q/90. This means that you will use approx. 33% less pipe per system, resulting in… you guessed it – 33% in SAVINGS! !